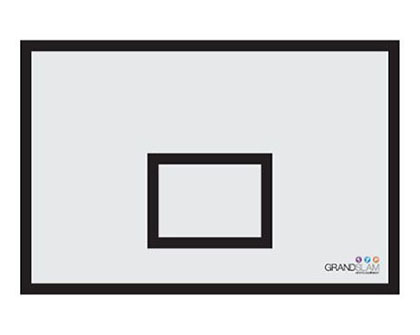 Grand Slam has been established for over 25 years and in that time have fitted out over 2,000 sports halls and stadiums. 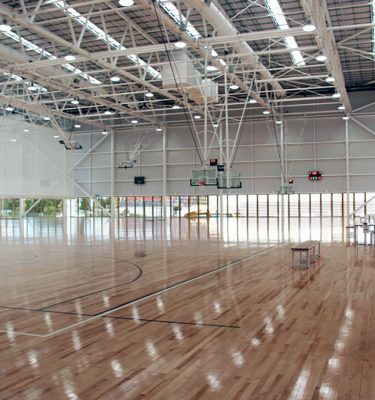 All our indoor and outdoor basketball systems comply to all Australian and international standards, are Australian designed and made, and are engineer certified. 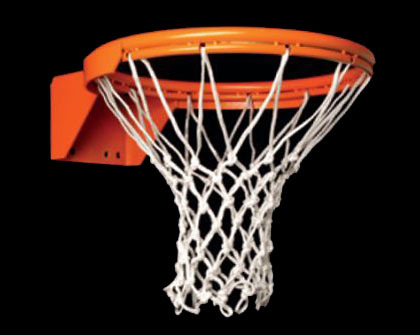 All indoor models are made from galvanised steel then powder-coated in-house for a durable, long-lasting finish. 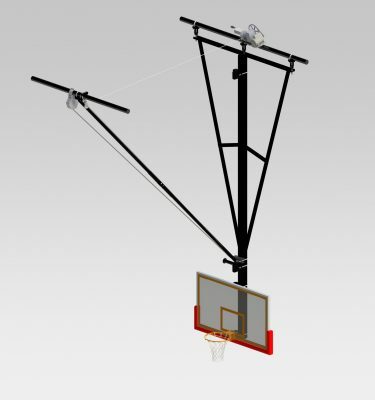 All basketball systems are tested to withstand 250,000 cycles of up and down movement — with a 240kg weight attached to the backboard when load testing! 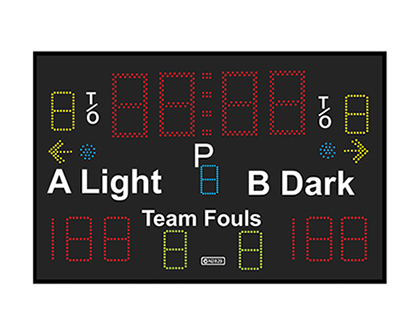 All ceiling mounted basketball systems are fully adjustable. 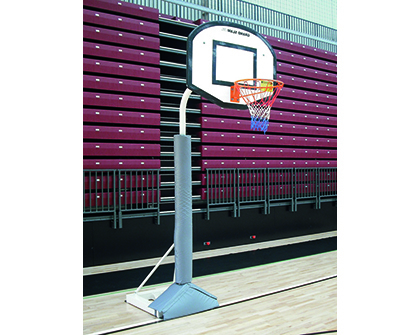 This allows them to be set at the exact playing height required.